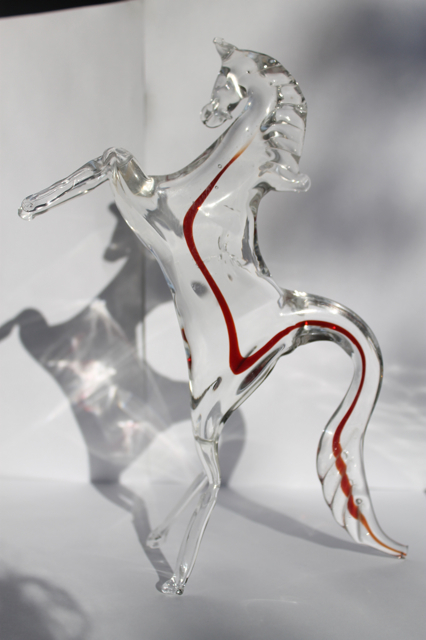 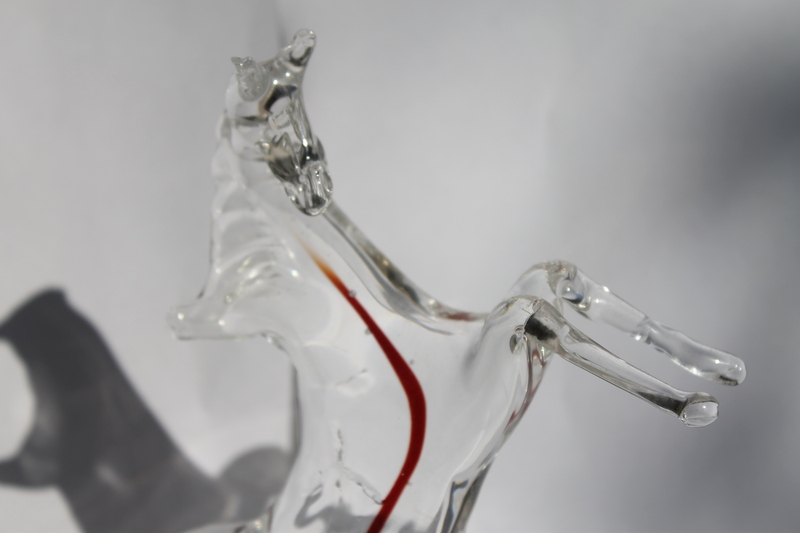 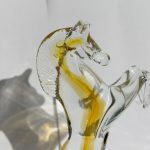 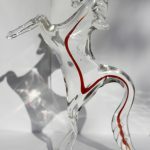 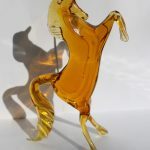 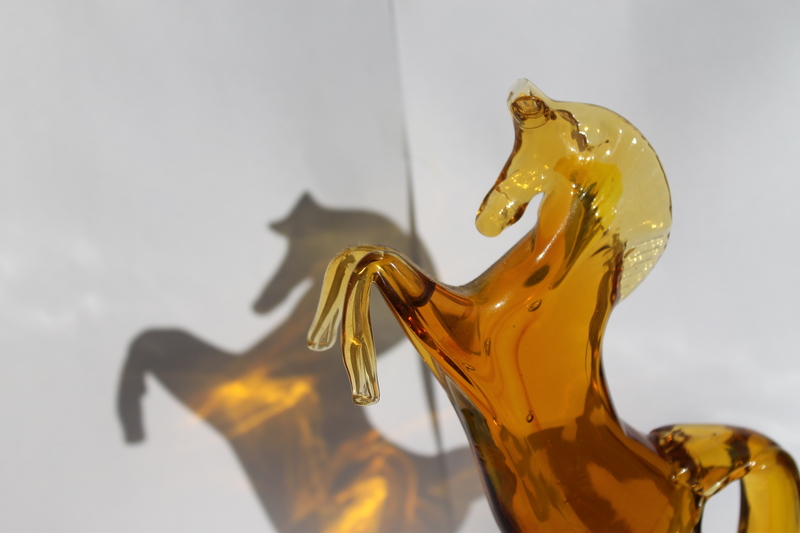 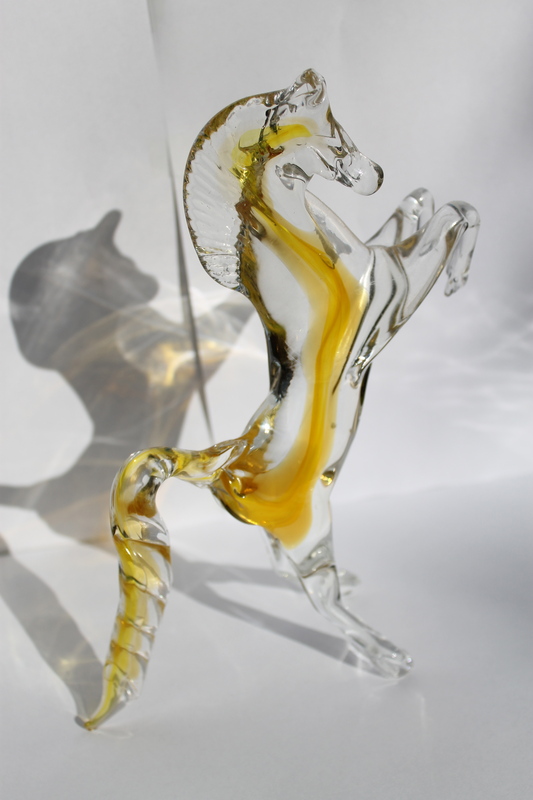 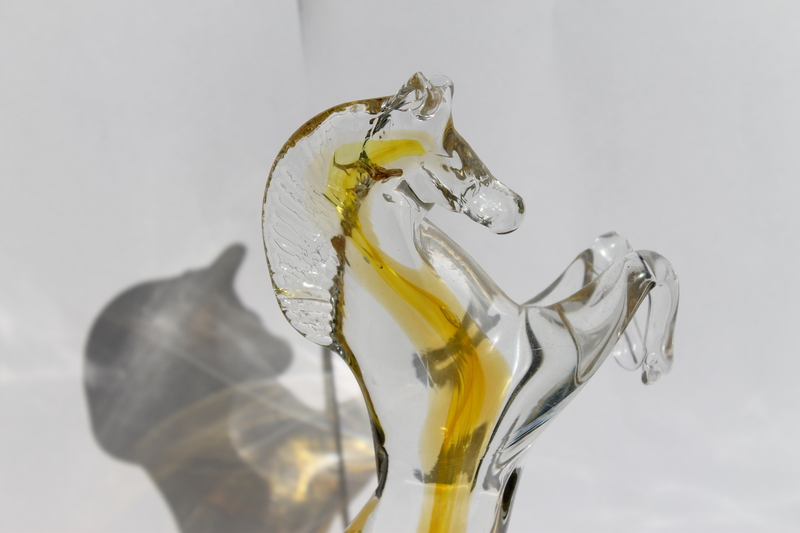 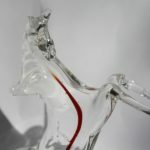 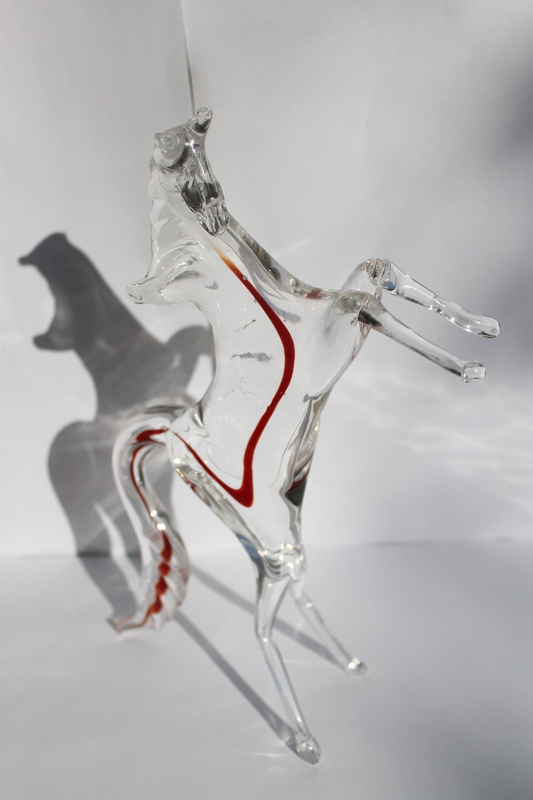 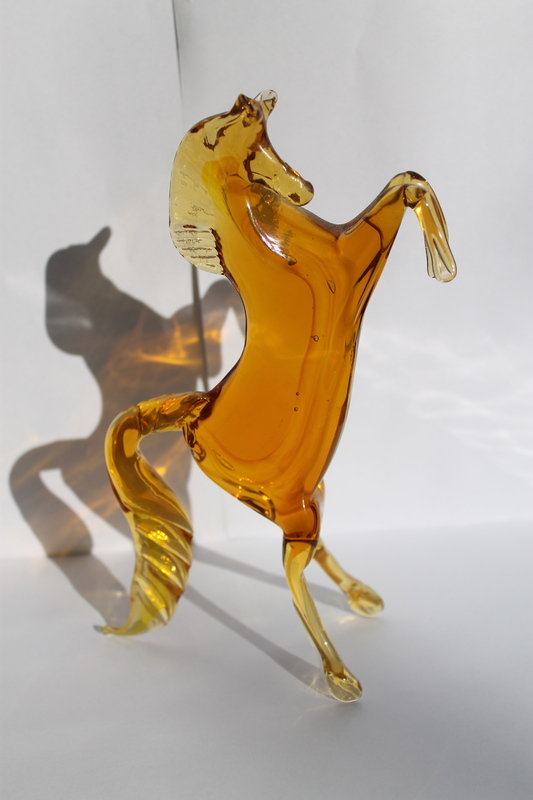 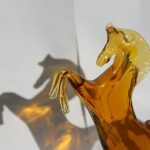 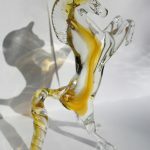 This prancing horse sculpture in Murano Glass represents one of the most noble animals in this magnificent posture. 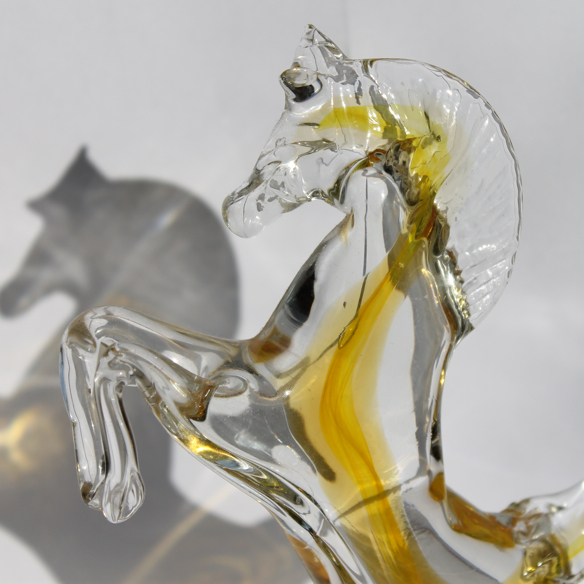 The authentic and quality Murano Glass can be recognized without any doubts for the beauty of its creations. 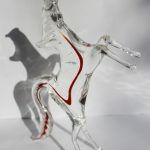 In fact, only from experienced glass masters, who know the traditional ability of glass making, can such sculptures been created.